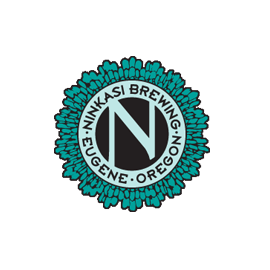 What does Ninkasi Brewing Company do? Ninkasi Brewing Company is dedicated to brewing the highest quality craft beers in support of culture, community, and the uniqueness of each individual and their passions-while evoking as much enjoyment as possible along the way! We needed a platform for group project management and collaboration. Other options were either not customizable enough or too complex to teach all of our staff at varying levels to use. We have built a group project management and collaboration platform. It allows our employees to create projects ('Actions'), share those projects with other participants, assign tasks related to the project, and track project expenses. So far, it has helped our managers to keep track of the multitude of projects and ancillary tasks that they have across the wide variety of teams that report to them and committees they participate in. User logins and roles, and the connection-building and filtering related to these features are critical. They help us protect our project information, sharing it only with the relevant participants. The ease of development is also great because it has allowed us to build a highly customized app.